Steve Forbes returned to the ring after four and a half years to a raucous hometown crowd. His opponent, Tavorus Teague has been busier, however, in facing a string of unbeaten fighters, he had not snagged a win on a year and a half. Teague had the height and reach advantage in the fight; Forbes had the backing of the crowd, and the ability to control the fight in close. Teague was the aggressor in the opening round as he used his reach to keep Forbes at arm's length. Forbes was able to counter punch when in close, and he was effective, but Teague's pressure enabled him to control the action. The second round was closer as Forbes began to fall in to a rhythm. Teague continued to land his long left jab, and that meant Forbes had to take a chance coming in close. When he did, he was able to land his right to Teague's lanky body. Forbes had a solid third round as he began to close the distance, taking the fight in tight. While inside, Forbes was able to land short hard body shots which forced Teague to drop his elbows to protect his ribs. The crafty Forbes then resorted to throwing his uppercut, and he was able to score behind it. Forbes also made a defensive adjustment, covering up when there was distance between the two men, blocking Teague's lang reach punches. Forbes continued to gain momentum in the fourth as he fought more aggressively and pressured Teague. Forbes inflicted much of the damage by landing quick hard right hand body shots. Teague was able to land a few quick right hands near the end of the round, but he could not do enough to change the momentum. Forbes continued to walk Teague down in the fifth round. Teague covered up, and was fairly adept at blocking some of Forbes body assault. Near the end of the round Teague again mounted an offensive push, forcing Forbes to cover up and move in close to counter punch. The sixth round reflected much of what had occurred through the fight. Forbes, while in close landed body shots and forced Teague to cover up. Teague tried to create some distance and land heavy shots to Forbes' head. Going in to the seventh and final round many ringside thought the fight was close. Forbes was easily the aggressor as he stayed in tight, forcing Teague to back up and cover up. Teague, rather than step back and use his reach, retreated in to a defensive posture, not throwing as often as he ad in the last few rounds. At the end of seven rounds, the judges scores were 66-66; 68-65; and 69-64 all in favor of Steve Forbes. 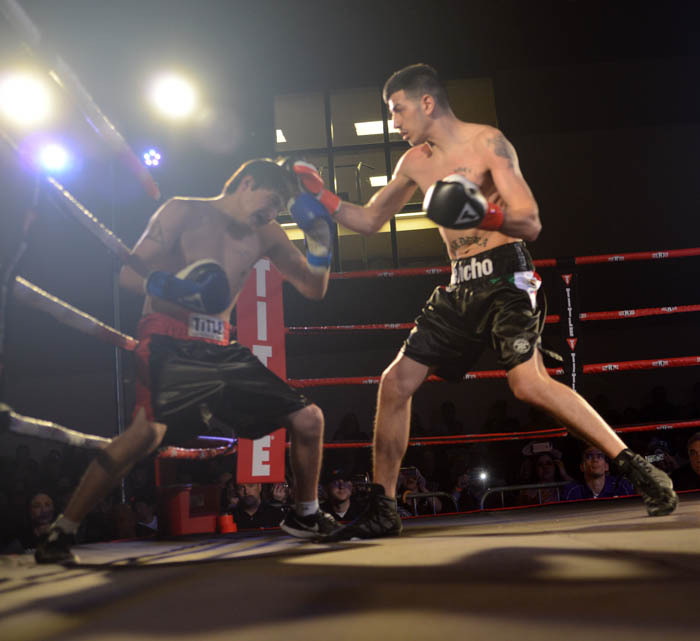 Unbeaten Victor Morales Jr. joined Steve Forbes in fighting in his hometown and for only the third time in his young career, he faced a fighter with a winning record. Marcelo Gallardo returned to the ring after a nearly three year layoff. Gallardo's time out of the ring was clear as his timing was not as sharp as in the past. Morales set the tone and the pace of the fight early in the opening round as he pressed the action and kept Gallardo off balance. Morales was able to accomplish that by using a quick jab. Gallardo began to shake off some of the rust in the second round, and in so doing he began to press Morales, forcing Morales to back up to avoid Gallardo's wide swinging right. As the round drew to a close Morales was able to step in close and land his left to Gallardo's body. Gallardo maintained his pursuit of Morales in the third round, walking toward Morales and throwing hard rights that were just off target. Morales began to fall in to a rhythm that saw him landing scoring punches to Gallardo's head and body. Morales began to score with relative ease in the fourth round as he worked Gallardo's body. Gallardo showed intense roughness as he took a few heavy body shots and continued to come toward Morales. As in the previous rounds, in the fifth Morales landed body shots, often when Gallardo stepped in close. Mid round Morales landed one of the few combinations in the fight as he threw a four punch combo that landed on Gallardo's chin and head. Gallardo was starting to take a number of shots, many to the body, and the punishment began to show in the sixth as many of the punches he threw were far off target. Before the start of the seventh round the doctor stepped ringside to take a look at Gallardo. While the doctor and the referee were concerned about the number of punches Gallardo was taking, Gallardo was game and wanted to continue. Late in the round Morales knocked Gallardo across the ring and in to the ropes. Morales jumped on Gallardo and began to land a shots to Gallardo's body and head, forcing the referee to step in and wave the fight to a close. 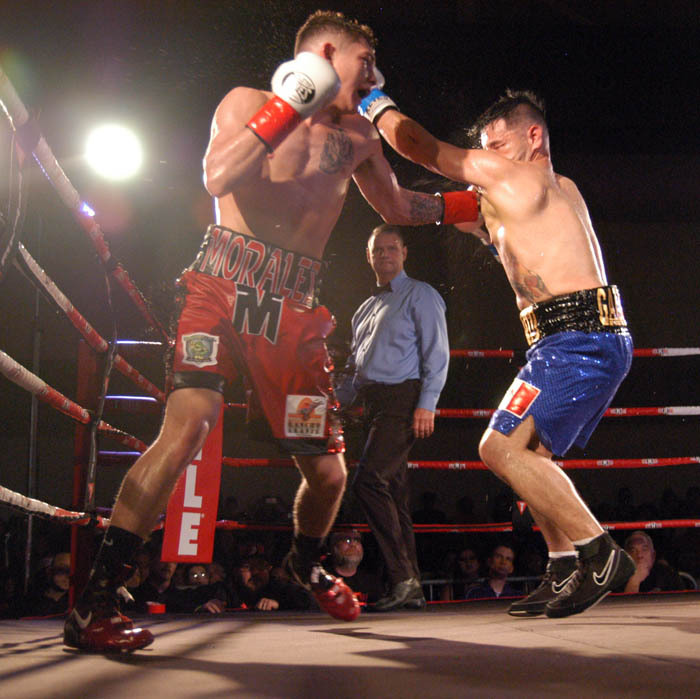 Morales would score the TKO win at 2:40 of the seventh round to remain unbeaten. Lorenzo Caldera entered the ring as a professional after an impressive amateur stint that saw him collect Golden Glove titles. Jerald Gregori was also Golden Glove winner, though his wins were in 2008; he was making his jump to the professional ranks much later than Caldera. The fight got off to a slow start as each fighter moved to take the measure of the other. The action quickly picked up, and it was quite scrappy as both men jumped toward the other and threw a flurry of punches. Caldera was able to land the first heavy blow, a body shot that stunned Gregori. At the one minute mark Caldera landed a series of combinations that dropped Gregori. Gregori rose and the fight continued, momentarily. Caldera proceeded to back Gregori against the ropes and while there, Caldera landed a heavy right hook that dropped Gregori. While Gregori winced, the referee counted. Gregori would not rise to beat the count. 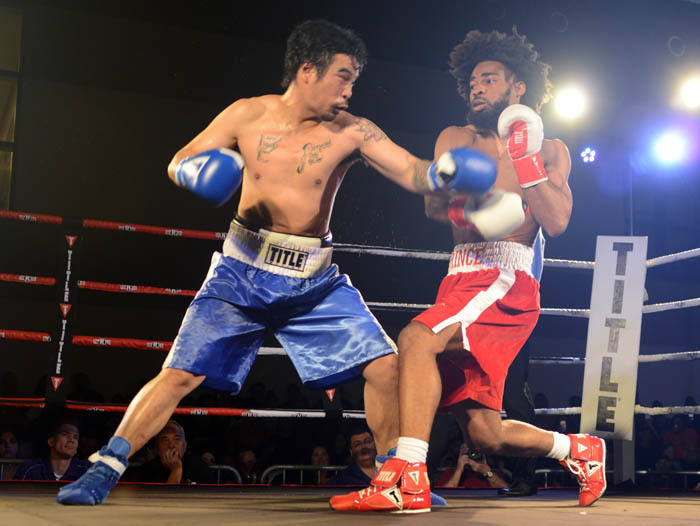 Caldera would score his initial professional win with a knockout at 1:46 of the opening round. 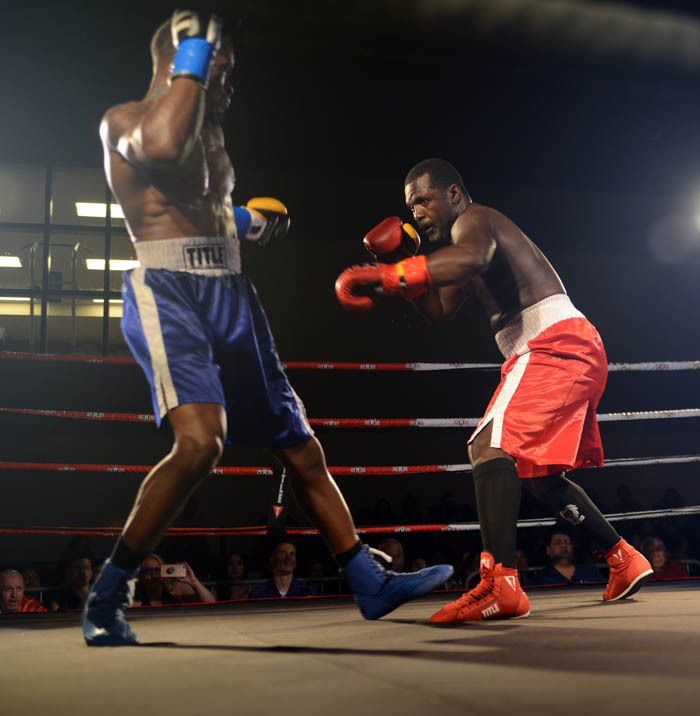 Daquan Wyatt and Somethonit Phoumychack are fighters moving in different directions. Wyatt has yet to lose; Phoumychack has yet to win. This was Wyatt's first professional fight in the US, his other two taking place in Tijuana. 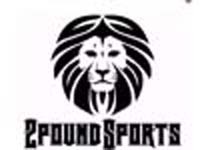 The opening round was close as each fighter looked to assert himself, though they did so in contrasting ways. Wyatt was content to fire a quick jab and occasionally follow that with a right. Phoumychack looked to jump in close an throw his left hand, heavy and fierce, to try to catch the taller Wyatt off balance. Wyatt began to slowly break Phoumychack down in the second round. Wyatt was able to land his right to Phoumychack's body, and that slowed Phoumychack's pursuit. Wyatt landed a flurry of body shots that dropped Phoumychack at 2:30. Though he rose, Phoumychack looked uncertain as to whether he wanted to continue. When Wyatt pinned Phoumychack o the ropes moments later and began to land punches at will, the referee made the decision to stop the fight. Wyatt wold score the TKO at 1:45 of the second round to remain unbeaten. The night opened with a couple of fighters that stepped in on short notice. 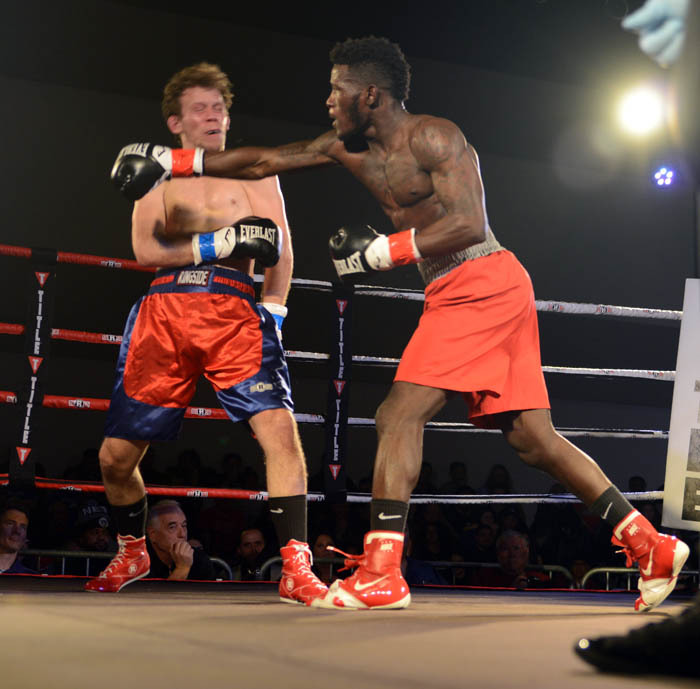 Neither Abdul Kamara nor Ian King had tasted victory as a professional fighter, and both proved eager to make a change in that. The opening round saw both fighters move well, throwing a number of jabs while trying to establish some momentum. Neither fighter landed anything solid, though both were able to move the other around the ring. 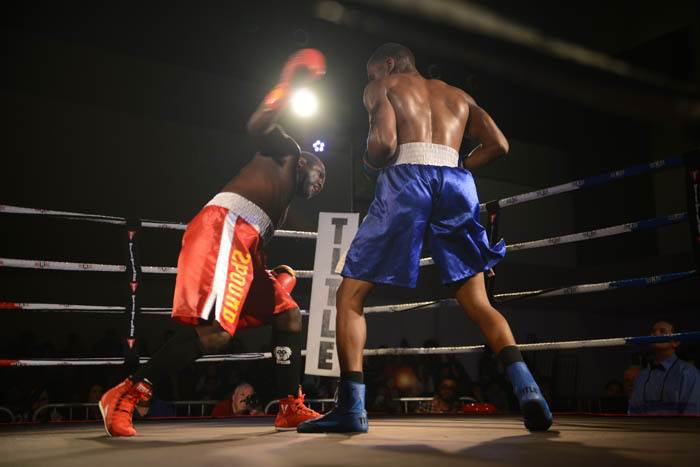 Kamara began to take control in the second round as his right hand hit the target that was King's head. King moved well to avoid getting caught heavy again, but while doing so he was unable to fire punches. Kamara's right was his weapon of choice in the third round. He used it to catch King coming in early in the round the number of times he was able to land it began to slow King's assault. King had a decent final round as he was able to cover and block some of Kamara's punches while landing a few of his own. In the end however, he could not do enough to avoid Kamara's lethal right hand. At the end of four rounds all three judges scored the fight 40-36 for Kamara who would claim the unanimous decision win.